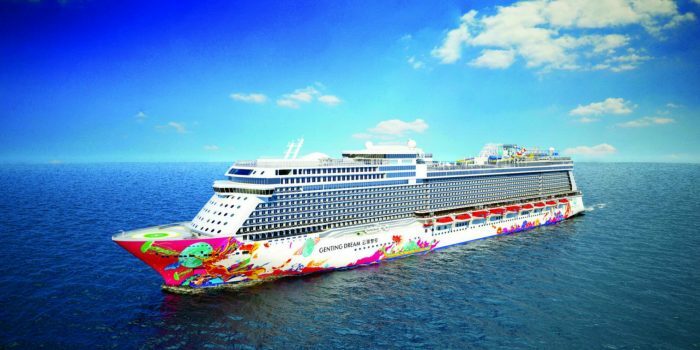 The Genting dream cruise Singapore is run by the Dream Cruises company, one of the premium luxury cruise lines in Asia offering unmatchable cruise deals in Singapore. The dream cruise starts from the WTC, Marina Bay. The dreamboat i.e. the Genting Dream has 18-decks, can accommodate 3400 guests and supported by about 2000 crew members. So, enjoy the luxury of a lifetime as you sail cruise Singapore and visit Genting. Any Singapore city tour is incomplete without a visit to the Gardens by the Bay. You can see the Flower Dome and the Cloud Forest here, unarguably the most admired of all places in Singapore. The Bay region is being divided into three sectors: central, east, and south. It has a promenade region where you can have refreshments and even enjoy memorable meals. The area is an absolute delight at night with the beautiful Super tree groves. 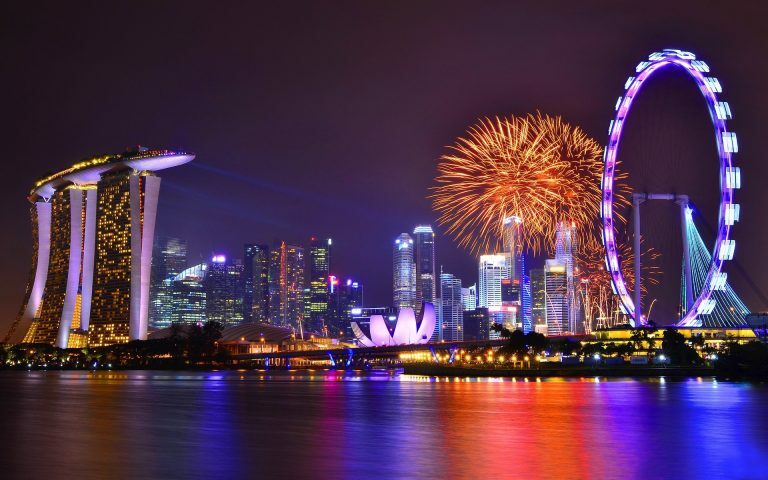 The Singapore Flyer: To see the city through its skyline, you must visit the flyer. It gives a bird’s eye view of the entire city. The flyer also holds the recognition of being Asia’s largest giant wheel, surging to the height of 165 meters. 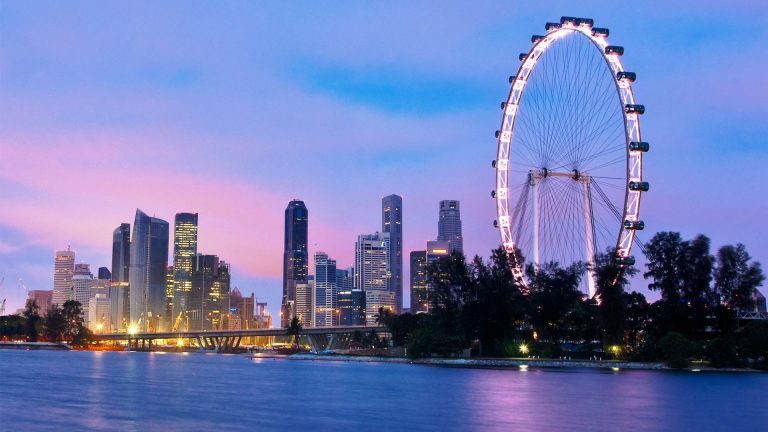 The flyer visit is usually accompanied with the city tour and provides a panoramic view of the F1 track, Gardens by the Bay, and some portions of Malaysia and Indonesia. 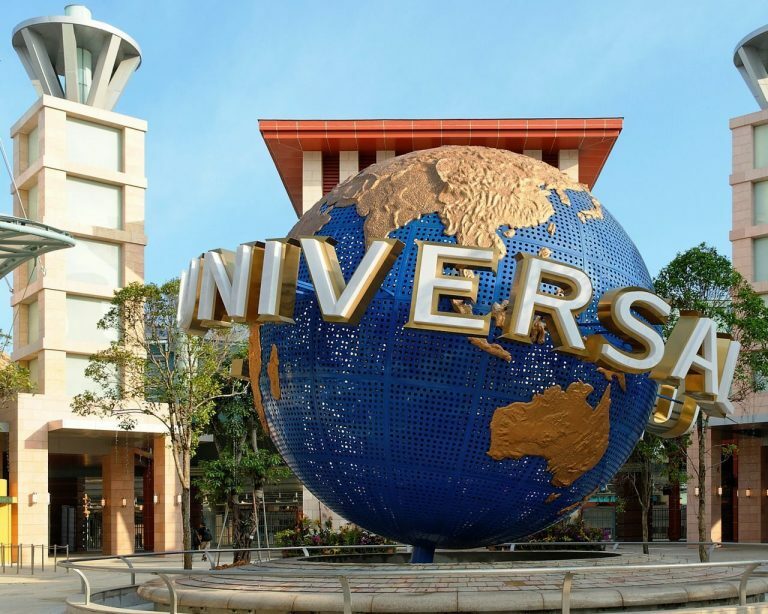 Universal Studios, Sentosa Island: The best and a must-visit if you are traveling with family or even traveling alone. Fully loaded with entertainment, fun, and excitement coupled with a plethora of eateries serving delicious international food. You must also visit the Walk of Fame and make a get in a Hollywood selfie with your favorite characters. And if you are the adventurous kind you can take the mind-blowing roller coaster rides here. The Universal studio has many theme-based sights like Ancient Egypt, Galactica, etc. 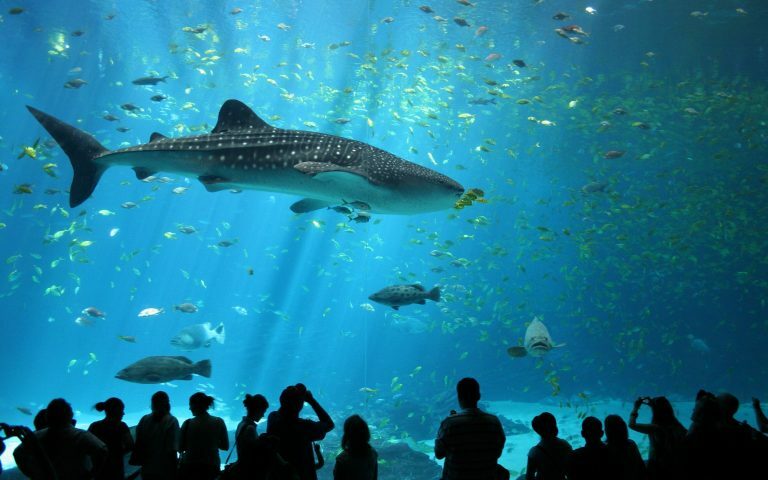 The Sea Aquarium: Located on the Sentosa Island is an equal attraction for both adults and kids. The place houses over 100,000 marine species. You can watch a dolphin, penguin, show here. A full day excursion to this place can be done making it one of the best Sea Aquarium experiences of your life. So, whatever be you like and your purpose while traveling Singapore has everything that will satiate, and leave you asking for more. Apart from the above-discussed places, there are many attractions which can be visited along with your Genting Singapore cruise with your trusted travel partner Kesari Tours.